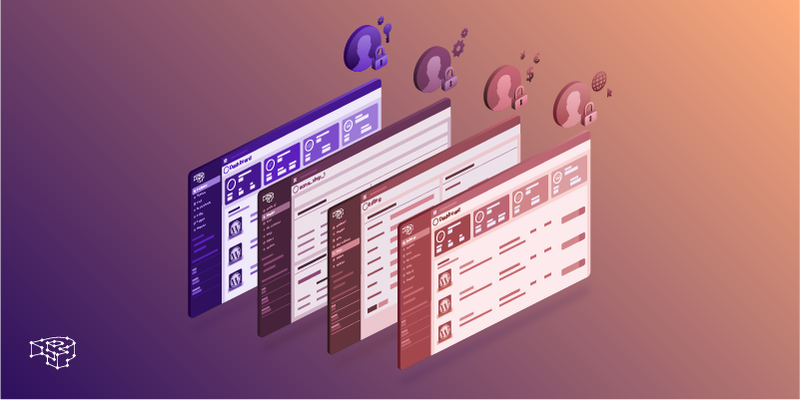 Digital agencies with a large portfolio of web assets and comprised by multiple teams need to balance the need of finding new clients, while planning for the future. 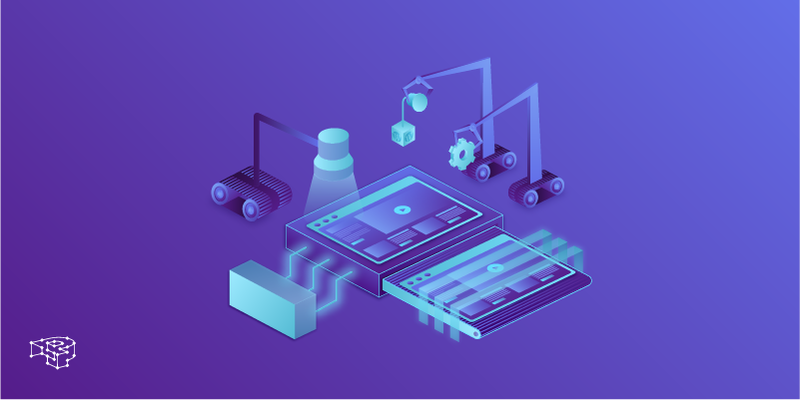 Acquiring engineering and design talent, forming partnerships, and successfully managing projects and resources are critical tactics which will ensure success and future growth. We believe that Enterprise WordPress hosting for agencies should be part of that larger strategic picture. Hosting providers must assume the mantle of a close collaborating partner, that is aware of current running projects, is present in meetings, and collaborates with team leads, developers, QA and other stakeholders, to drive projects forward together. Enterprise hosting should be a technological partnership, and not just a fancy label plastered on an expensive hosting plan. Is your WordPress hosting provider up to par? Sadly, the bulk of WordPress hosting providers out there, the one’s that use the “cheap” card to attract customers, amount to no more than simply shoving your website in some inadequately built environment. This is usually a shared VPS with hundreds of other accounts, usually with no security barriers (meaning if the website of another client gets hacked, the hacker has access to other accounts as well), and with little to no true support (No, you don’t get to have real support services for $5 / mo, we’re sorry). There is also no one there to communicate with your development team, or that knows your business case inside out. This is certainly not what WordPress hosting for agencies should look like. Even high-end WordPress providers that advertise WordPress hosting for agencies, charge thousands of dollars just for one server cluster of only two servers (in the best case scenario). This is done usually by re-selling you off-the-shelf general purpose cloud computing, from utility providers such as Google and Amazon and then dumping you with a dozen others. 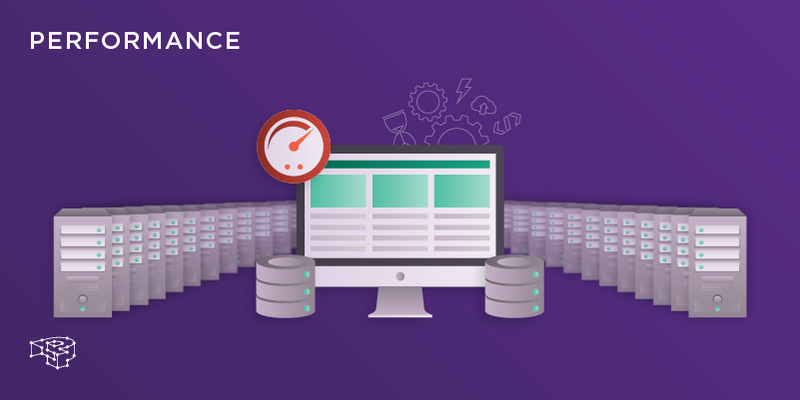 As a result, performance drops, SEO suffers, and in mission-critical situations where your architecture needs to scale to handle the spikes of traffic, your hosting provider betrays you. Revenue, brand image, time, marketing campaigns, all lost. We stress the importance of forming partnerships and bemoan the state of what currently passes for WordPress support, because there is a reason. For us, each Enterprise client, is a unique technology partner. The challenges faced by modern digital WordPress agencies can only be met by forming a reliable technology partnership between complementary domain experts. Anything less is just retail. Every Enterprise account is hosted on a dedicated multi-node server cluster built with Active active topology at a minimum of 5 servers in an 2N+1 redundant, load-balanced and highly available configuration. This means that all your WordPress nodes are online, and simultaneously serve your WordPress sites. A pair of highly available load balancers distribute traffic to them in real-time, sharing the load equally among all nodes. Upon onboarding our team of expert WordPress DevOps engineers become an extension of your software development and project management team. We take care of everything, from hardware, server management, to network, operating system and the WordPress core. Basically the whole full stack from the hardware to WordPress itself. This way you are free to work on the tasks that are directly related to your business, instead of worrying about network failures, performance issues, and security updates. Our Portal Users facility allows you to set up multiple Pressidium Dashboard accounts for your organisation with a different security and access role. This is extremely useful because it allows you to segregate access based on responsibilities. Let’s say, for example, you have multiple developers working on different websites under your account. Or you want your client to have direct control over their site, including backups, restores, and all other features available from Pressidium. You create a Website Manager account for them, and grant only access to their site(s). Want only one person to have access to your financial data? Just create a Billing user. Start developing faster: Create boilerplate template websites for each project type (e-shops, etc) and reuse them in one click. Ship directly to client: once you are ready to ship, clone the website directly to your client’s Pressidium account. Forget about red tape, integration and connection issues, delays and miscommunication. Your project will appear to your client’s account, ready for reviewing. 1-Click Staging environment for testing and integration. Full archive download with all of your WordPress site data. Multiple SFTP users for file uploading and downloading. Fine-tuned Object-caching via clustered Redis. And if you’re wondering whether all this will cost an arm and a leg, the answer is no, and there is a reason for that as well. A quick glance into hosting providers pricing plans will reveal that Enterprise WordPress hosting for agencies can cost thousands of dollars, as we’ve mentioned earlier. While we do believe you get what you pay for, it is prudent to dig deeper in your research to see whether you are actually buying Enterprise architecture or just a VPS, before committing to any purchasing. See whether these numbers reflect the value of what’s actually being offered, or whether it’s just marketing hype. 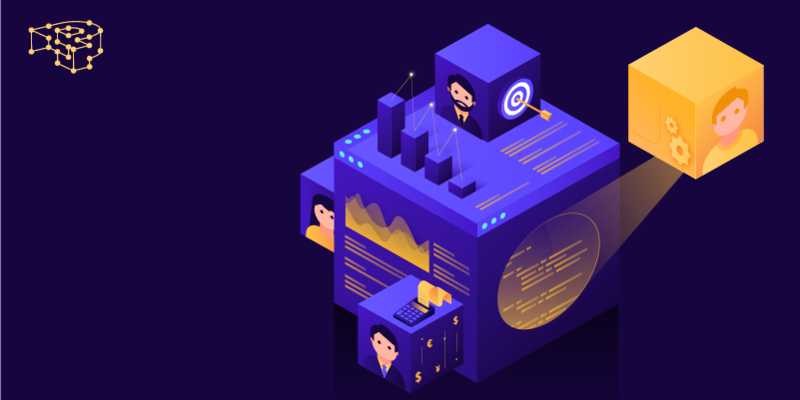 At Pressidium, we’ve built all of the architecture by ourselves, and did not rely on ready-made off-the-shelf solutions like Amazon AWS or Google Cloud. As a result, we dramatically lowered the total cost, while at the same time had the freedom to design a true load-balanced highly-available architecture specifically built for WordPress. The proof to this, is the fact that lower platform cost, combined with technical specialization is what enabled us to offer true WordPress high availability to everyone. These savings are continually invested back to the platform and the result is more raw performance for our clients. Large organizations, design agencies, media outlets, and high-traffic, mission-critical high-profile sites can enjoy a higher factor of redundancy and additional brand protection (2N+1 R highly available design in a multi-node dedicated server cluster) that can auto-scale during traffic spikes and slashdot effects, at a significantly lower cost. Your brand will have access to a fully dedicated environment, with 5x more hardware resources than any other competing solution, higher performance, real WordPress DevOps support, role-based access controls, and “well-furnished” facilities for developers. Click the button below to start the conversation with the actual engineers that built it all! Enterprise WordPress hosting for agencies.